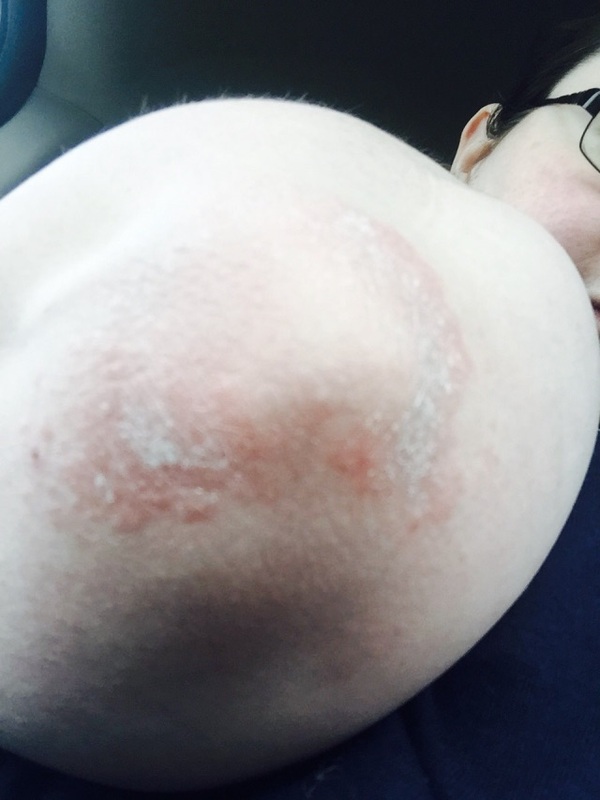 I have a patch of extremely dry skin on my elbow. It itches like crazy and aquaphor just made it itch worse. Anyone else have something like this happening?